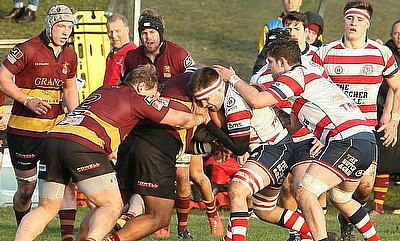 The third tier of English rugby is one of the most competitive divisions in the country. 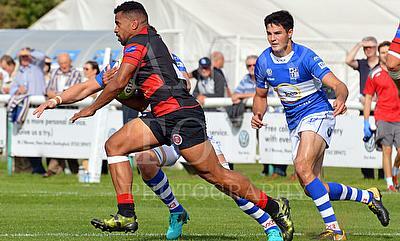 With the NCA Rugby league only offering one promotion place, the race for a spot in the GreeneKing IPA Championship is always an important one and with some of the players in his league having professional experience under their belts, there is no shortage of quality. 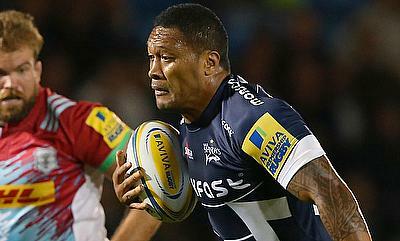 In his first column for Talking Rugby Union, Sale Sharks’ Johnny Leota discusses his season in the third tier, the importance of the National Leagues, preparing for life after the game and his blog; Rugby Yarns. 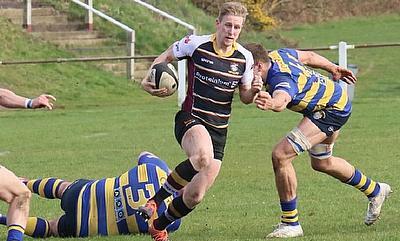 Caldy strengthened their survival hopes in National One with a brilliant bonus-point win over Rosslyn Park. 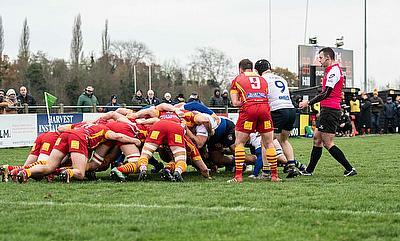 Cambridge or Birmingham Moseley could take a significant step towards National One safety when the sides meet in Round 29. 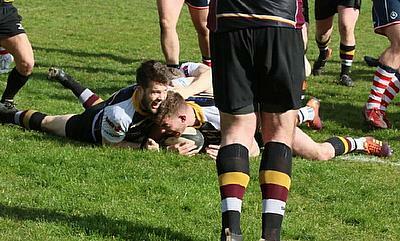 Caldy and Loughborough Students have enhanced their chances of staying in National One as both sides secured vital victories in Round 28. 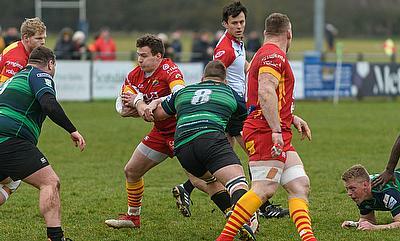 The RFU National Leagues cover English Rugby’s tiers 3 and 4; operated by NCA Rugby. 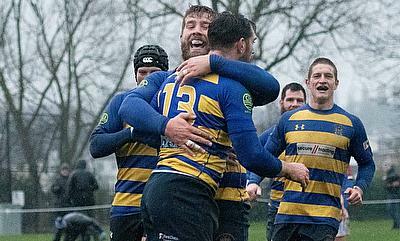 In 2017, the digital assets of NCARugby were relaunched in partnership with TalkingRugbyUnion. 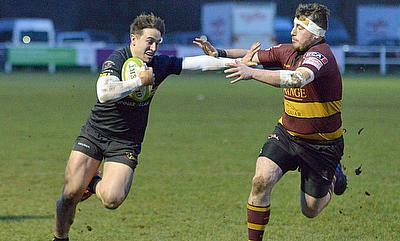 Loughborough Students and Esher are targeting a potentially crucial win when the sides meet in National One on Saturday afternoon. 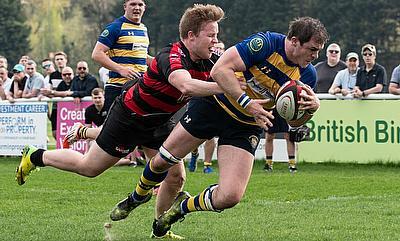 Ampthill and District maintained their position on top of National One as the leaders came from behind to beat rivals Rosslyn Park. 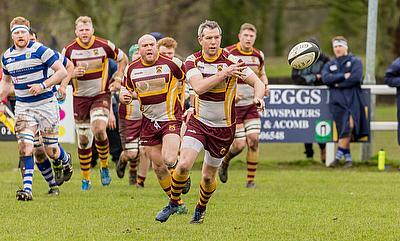 The National Leagues enter Round 27 and there are two huge clashes at the summit of both National One and National Two North this weekend. 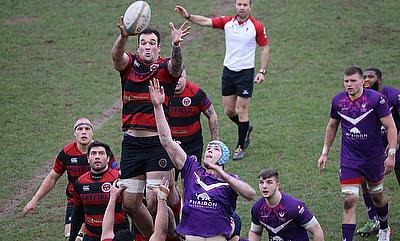 Birmingham Moseley come into their crucial home fixture with Esher in Round 26 on the back of successive victories in National One. 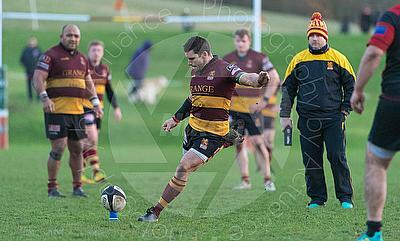 Chris Johnson kicked five penalties in a fine individual performance as he guided Huddersfield to a vital win against Tynedale. 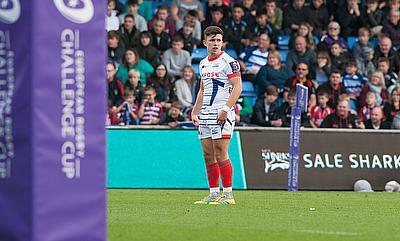 After falling to a narrow defeat against Wales in Round Three of the Six Nations, their clash with Italy provided a more successful evening for England’s U20s. 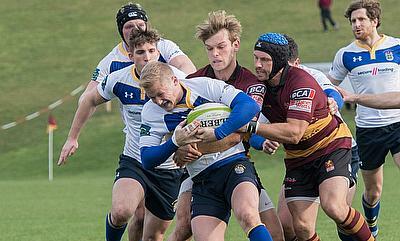 On Saturday, Old Elthamians take on Ampthill and District in a huge clash which could have a significant impact on the title race in National One. 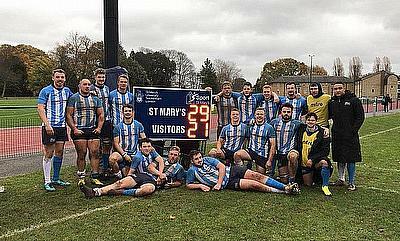 Birmingham Moseley scored five tries as they beat Loughborough Students to move to within three points of safety in National One. 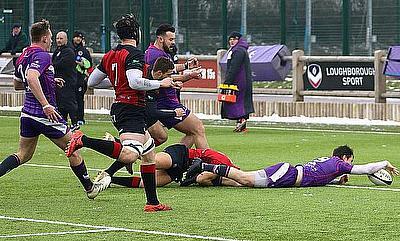 Loughborough Students’ trip to Birmingham Moseley in Round 24 arguably falls under the category of ‘crucial’ as both sides bid to avoid relegation from National One. 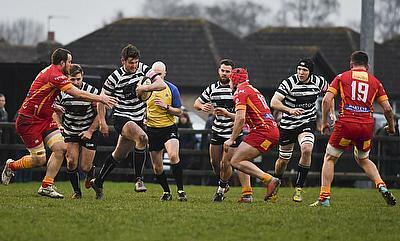 There may have only been 13 fixtures across the National Leagues on the weekend, but there was no shortage of entertainment in all three divisions. This weekend, we have a round of rescheduled National League fixtures following postponements from earlier in the campaign. Current USA Sevens head coach and Old Elthamians Academy director Mike Friday chatted to TRU about the growing partnership with St Mary's University. 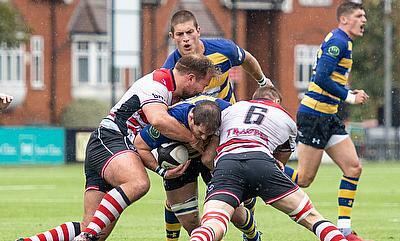 Sale FC narrowly beat Birmingham Moseley to distance themselves further from the relegation places in National One. 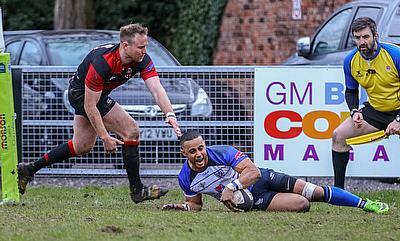 Sale FC and Birmingham Moseley may well have highlighted the importance of their upcoming fixture this weekend as both sides prepare to meet at the CorpAcq Stadium. 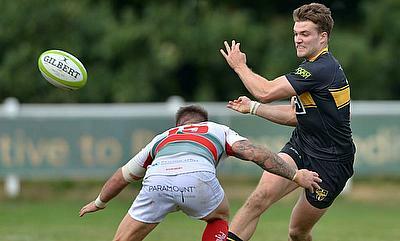 It was a clean sweep for the promotion candidates in National One as the leading pack made no mistake in Round 22. 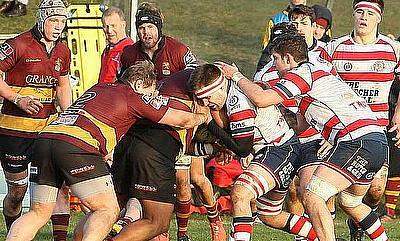 Old Elthamians can extend their advantage at the top of National One if they beat Chinnor on Saturday afternoon at College Meadow. 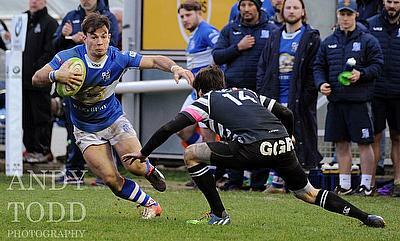 Thirteen matches were postponed across the National Leagues in Round 21, but in all three divisions, there were still plenty of talking points on a weather affected weekend. 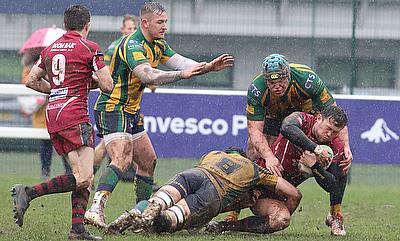 Both Esher and Bishop’s Stortford will want to enhance their respective survival bids when the two sides meet on Saturday in National One. 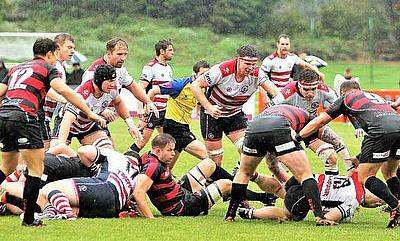 Old Elthamians became the latest team to move to the summit of National One after securing a bonus-point victory against Sale FC in Round 20. 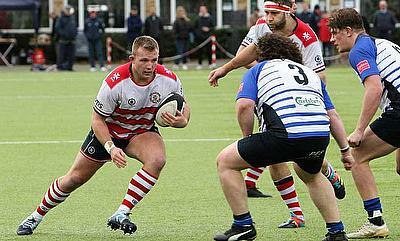 Both Blackheath and Rosslyn Park will be looking to return to winning ways in National One this weekend when the two promotion rivals collide at the Rock. 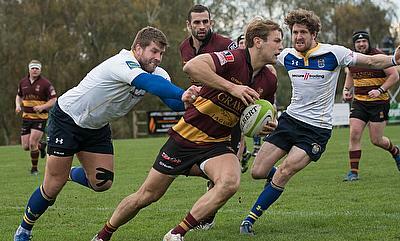 Ampthill and District moved to the summit of National One following a narrow win over promotion rivals Blackheath. 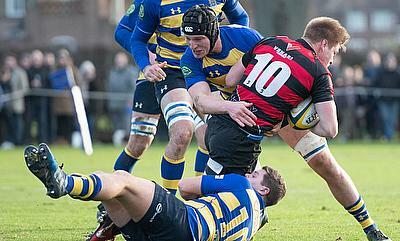 Two of National One’s promotion candidates meet in Round 19 as Blackheath host Ampthill and District on Saturday as this remarkable title race continues. 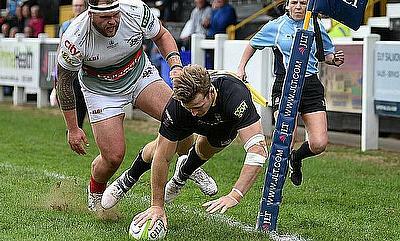 Blackheath are the new leaders in National One after a bonus-point victory against Darlington Mowden Park following another brilliant weekend of action. 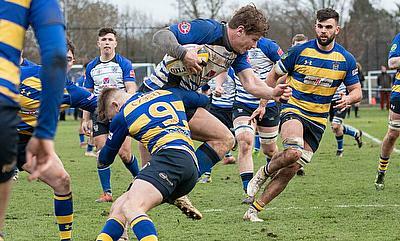 Old Elthamians have an opportunity to make the next statement in this thrilling National One title race when they take on Rosslyn Park on Saturday. 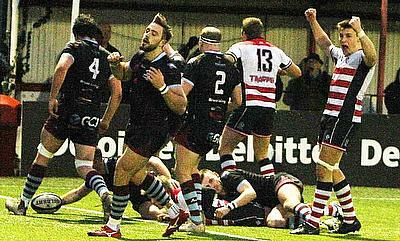 Rosslyn Park are the new leaders in National One as they beat Rotherham Titans at the Rock. 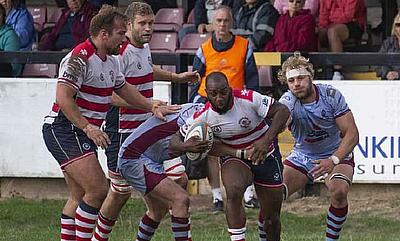 Rosslyn Park and Rotherham Titans will be keen to maintain their respective title challenges when the sides meet in National One on Saturday. 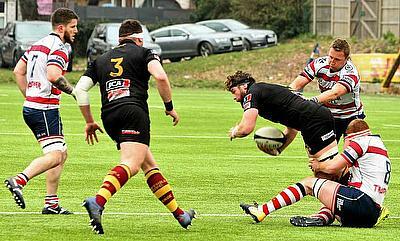 Blackheath are one point behind league leaders Old Elthamians as ‘Club’ claimed a narrow win over their local rivals at College Meadow. 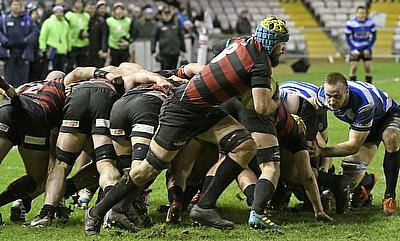 Blackheath will be out for revenge when they visit near neighbours and title rivals Old Elthamians on Saturday in the final game before the Christmas break in National One. 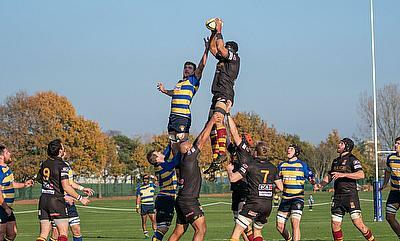 Old Elthamians have some breathing space at the summit of National One after victory over Bishop’s Stortford at College Meadow. 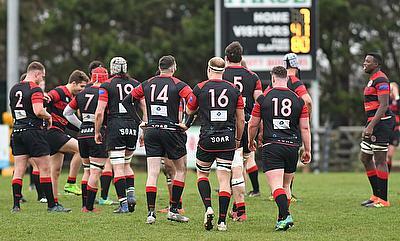 As we reach the halfway point in the National One campaign, the title race is heating up nicely and for an impressive Blackheath side, they can strengthen their promotion bid this weekend. 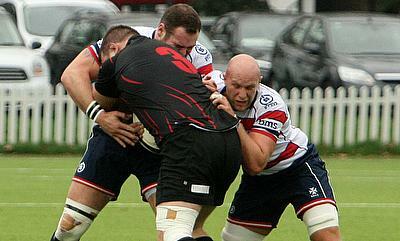 View all articles in National League 1.